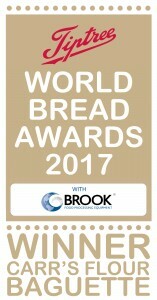 November news: Bread Awards Success! September news: back to school! 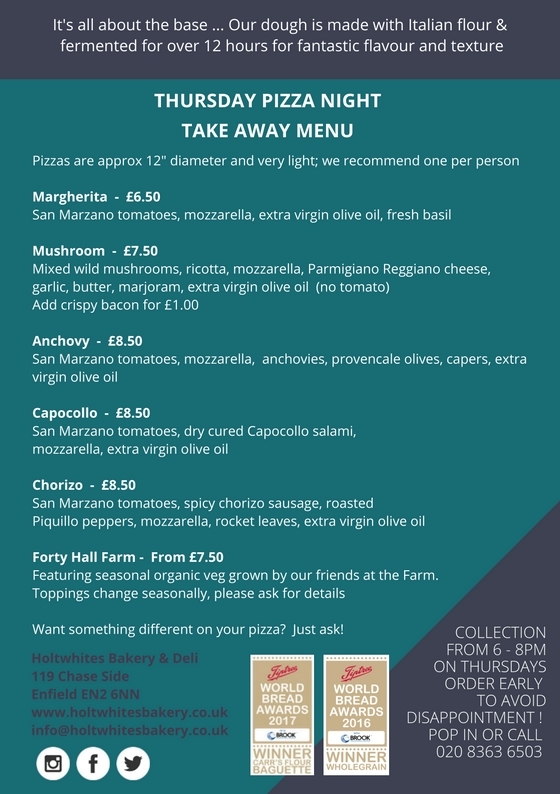 Thursday Pizza Nights are back! 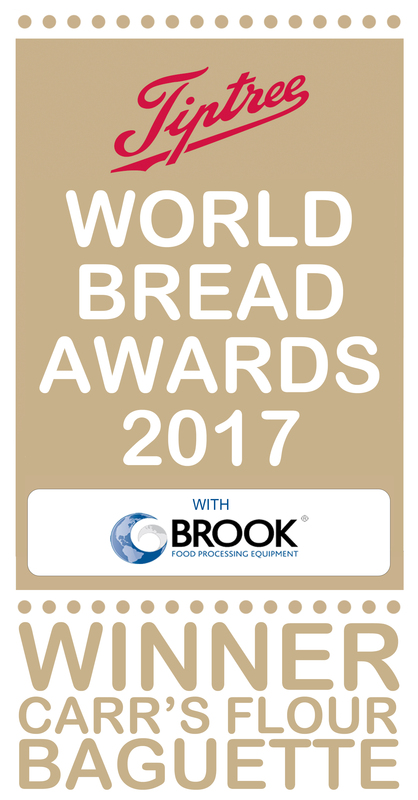 Holtwhites Bakery is five years old! Christmas Prize Draw: the results are in!